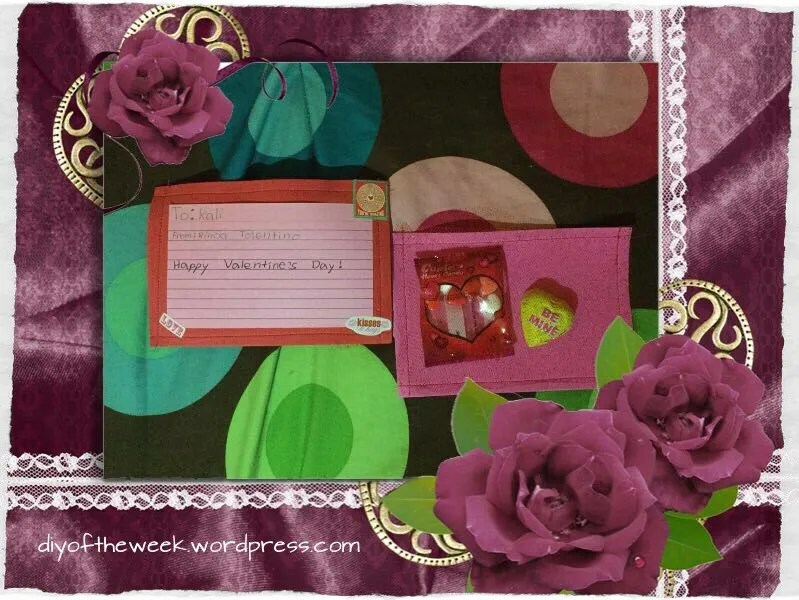 As I have mentioned in my other blog, I Am A Refashionista Mom, I went on an unplanned hiatus. It’s been 5 months since I last did a DIY, therefore the lack of posts. I just wasn’t able to keep up with the crafting [for the holidays] plan. Below is the few DIY’s I did for 2015. 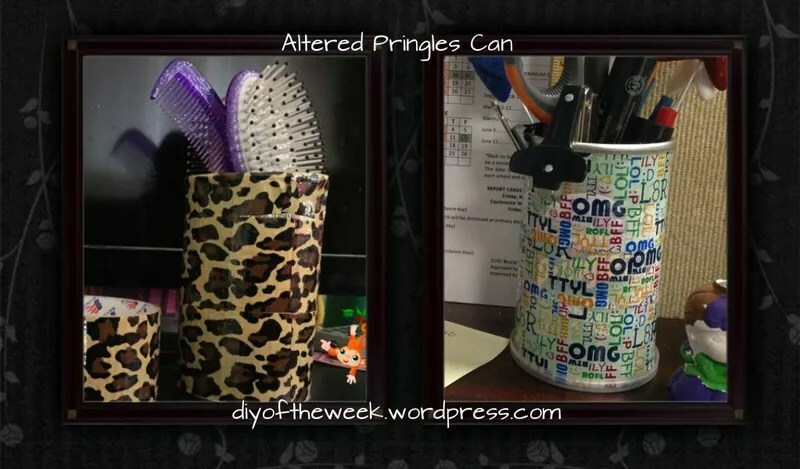 I wanted to use Recycling as a theme for my DIY’s the past year, but it didn’t pan out- so, I just went with crafting as needed, not wanted. I look forward to 2016. My daughter had made plans for handing out Valentines, and there’s definitely a DIY in the works. Post card made out of foam sheets and tulle. 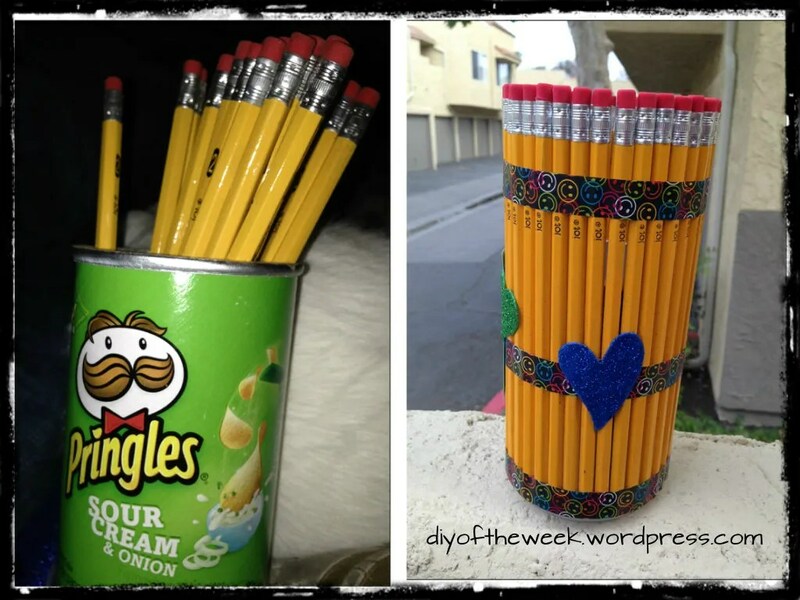 Flower bouquet, Pencil covered Pringles can, Picture Frame note. My daughter didn’t get to bring this to school today since our car broke down. But, she’ll bring it tomorrow. Anyway, she found this on pinterest [as usual] and wanted to see if I can recreate it. 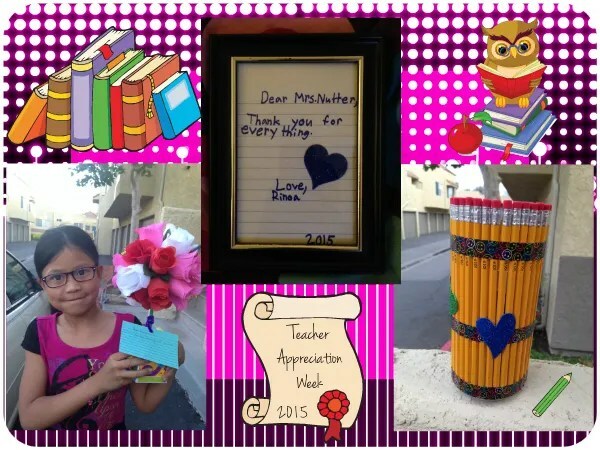 Day 4 will be posted on my refashion blog – students have to wear their teacher’s favorite color. Naturally, I’ll have to sew something. Please support my fundraiser to get a safer car for my family. My son is a HUGE fan of Pokemon. 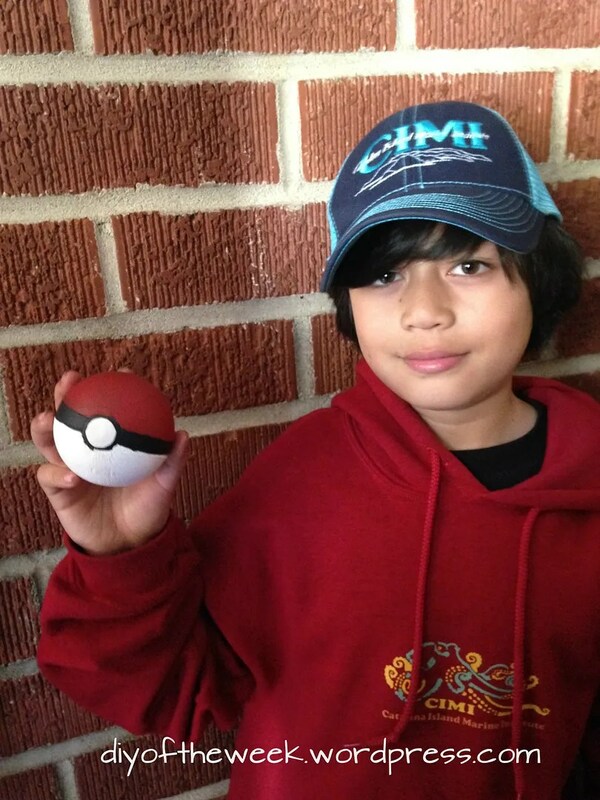 Although, I’ve bought him the actual Pokeball, he still made one of his own. Made out of styrofoam, and paint that I already have. I should’ve done this when I first started refashioning clothes. I am still not that experienced, despite the early age that I’ve learned how to sew. 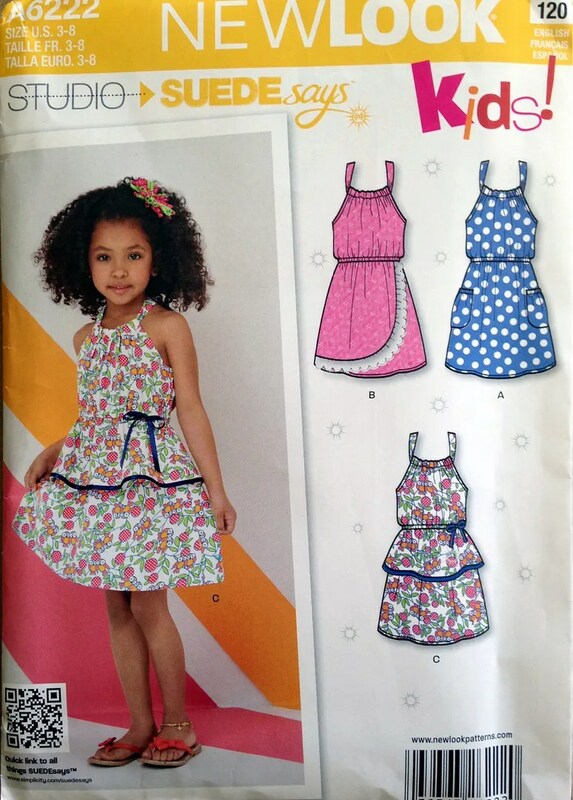 So, in the refashions I’ve made for my daughter, I still use patterns to get the look that I need. I only use the patterns for the bodice portion. Since she does not have a preference on how the bodice looks, I can re-use the same ones. Now that she’s grown a size, I came across a dilemma regarding the patterns I’ve used. I need to cut the next size pattern but it ended up as a thin strip and it was not easy to tape with the pattern that I’ve originally cut last year. I came across a youtube video on how to make MH doll clothes, and the advice that I heard was to use acetate film. LIGHTBULB!! I can use acetate sheets for my patterns too!I may be the last to know this, and there must be a gazillion tutorials out there, but this is just pure genius! I can use this technique for her Ever After High dolls without ripping the seams off. I am in need of a new bodice pattern anyway, so I found one @ Walmart for $2.97. 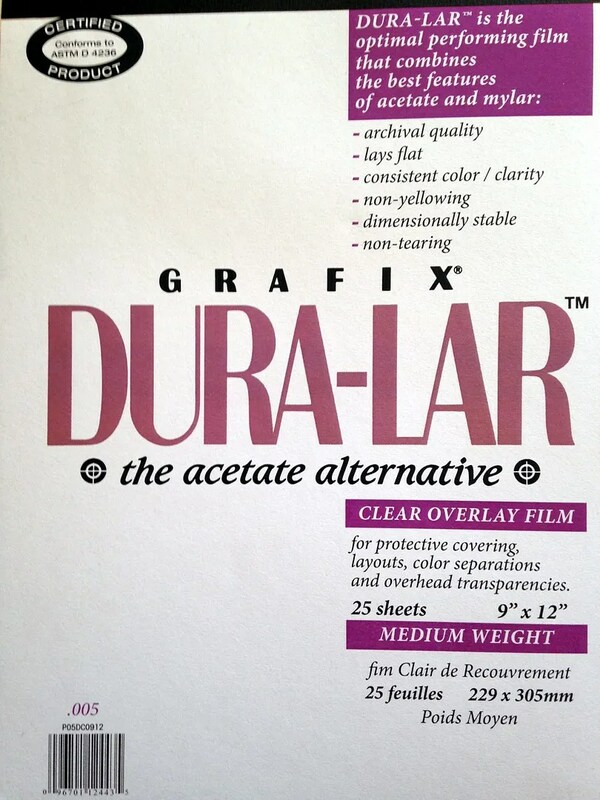 The acetate pack [25 sheets] are $15.00 @ Michael’s. I will be investing in glue dots for those patterns that went outside the 9×12 sheet. 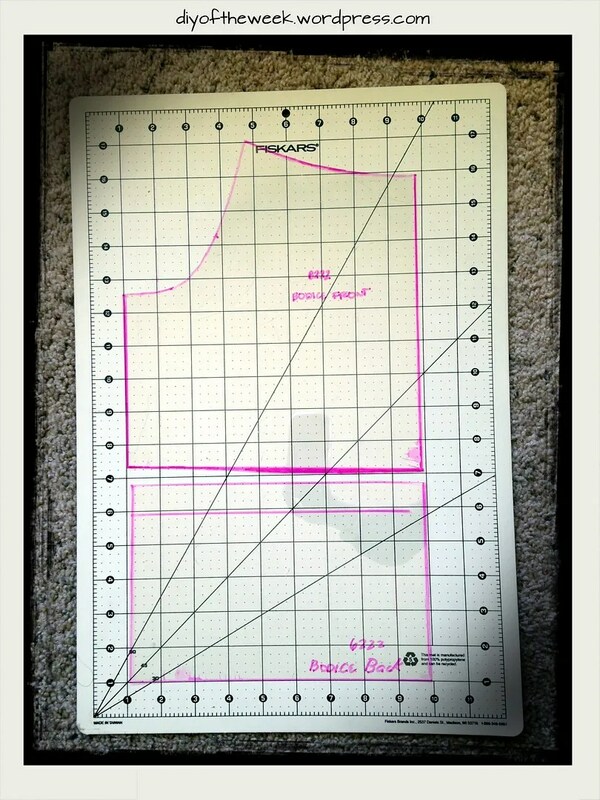 I found the pattern that I needed, placed the film on the pattern, traced the border, and cut the pattern. Now, I don’t have to worry about crumpling the pattern. Best of all I did not cut anything out of the original pattern. Keep your passion for refashion! It’s my friend’s birthday. This year, I’ve decided to let it be known that I haven’t forgotten a day like this. But I was stumped as to what I should give, since my friend does not need or want anything that money can buy. 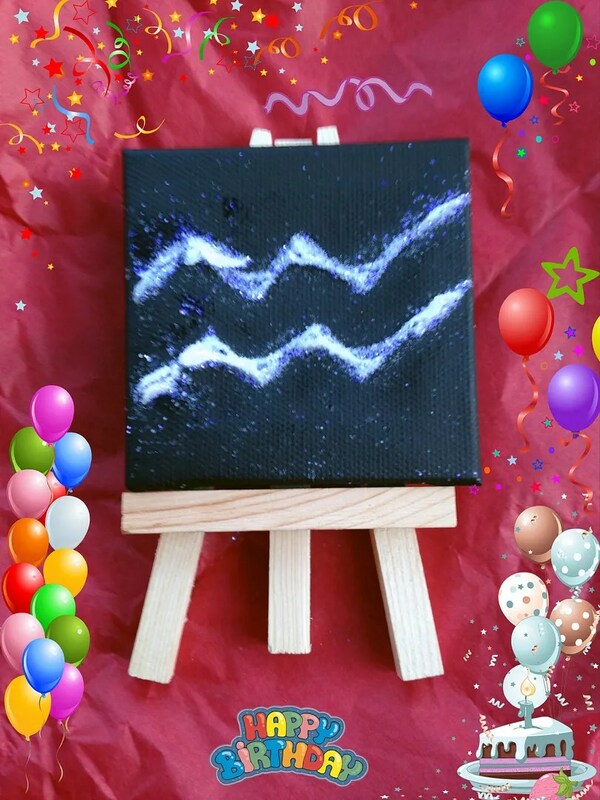 They are selling mini canvas’ at Beverly’s and I thought I could try my hand at some sort of canvas art. No, it’s not a Chevron pattern, it’s a zodiac sign. My princess has a LOT of Barbie dolls, not counting Disney Dolls, and our new favorite-Ever After High Dolls. The ones feature in the picture is not even a quarter of what he REALLY has!!!. 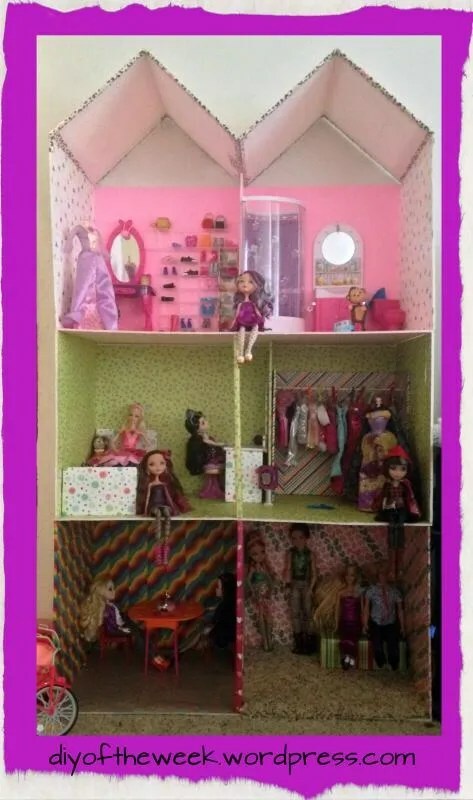 I made this dollhouse for her birthday last September. 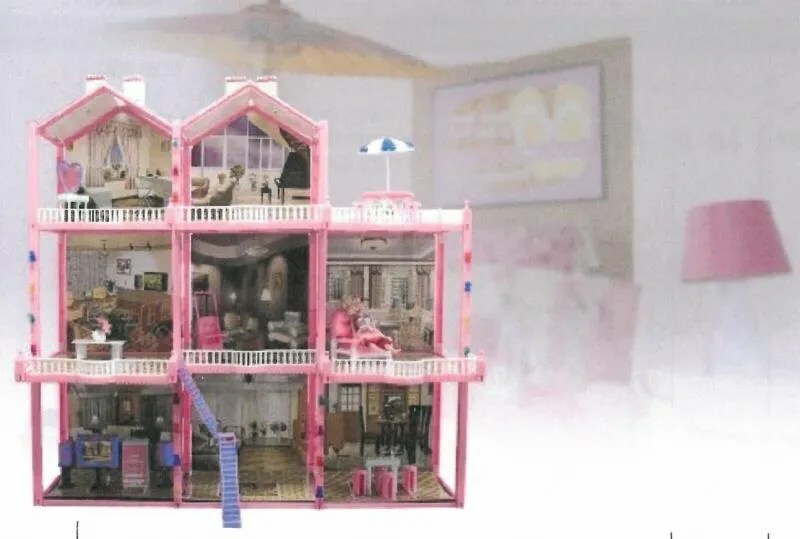 Because I couldn’t find this dollhouse on Ebay anymore. At the time, buying supplies from Home Depot is still out of the question. But a dollhouse is still needed. I contemplated, and looked around @ Goodwill for a bookcase, to surprisingly no luck. 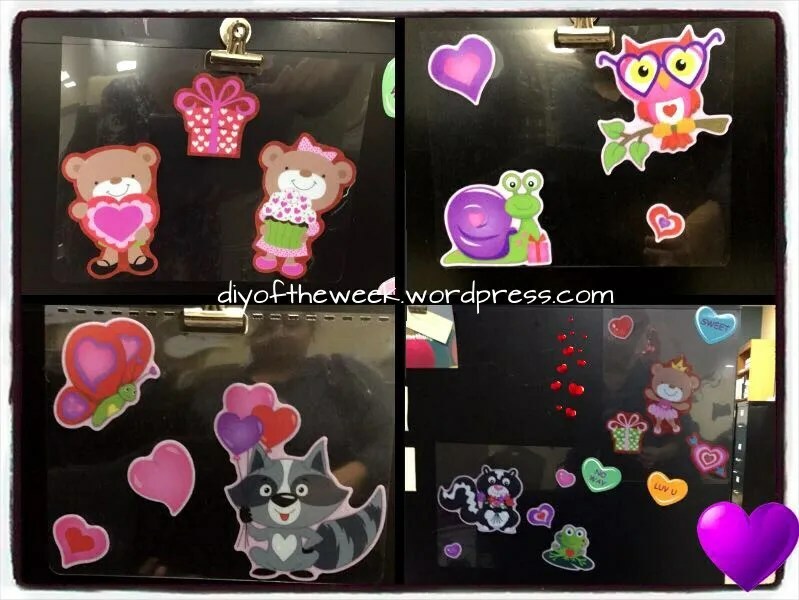 So – I bought about 5 foam boards at Dollar Tree and other Dollar Stores, and just started cutting and gluing pieces together. 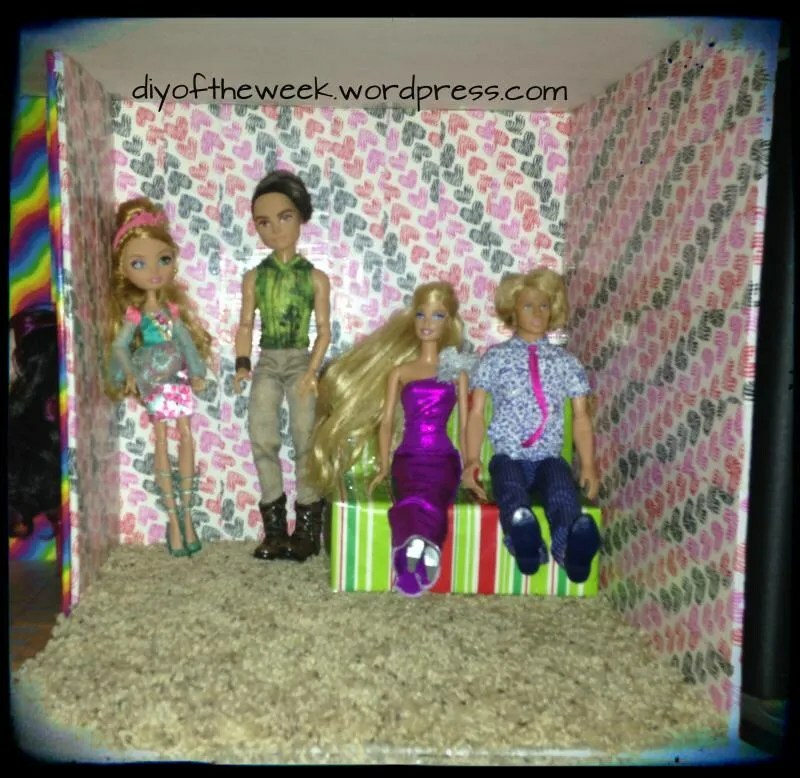 At the time I was building this, my intent was to make a duct tape dollhouse. After realizing that a section of the room takes exactly one roll and added up how much I would spend – that was scrapped, and I went back to using materials I already have at home. I finished the house right on time for her to come home from her dad’s. 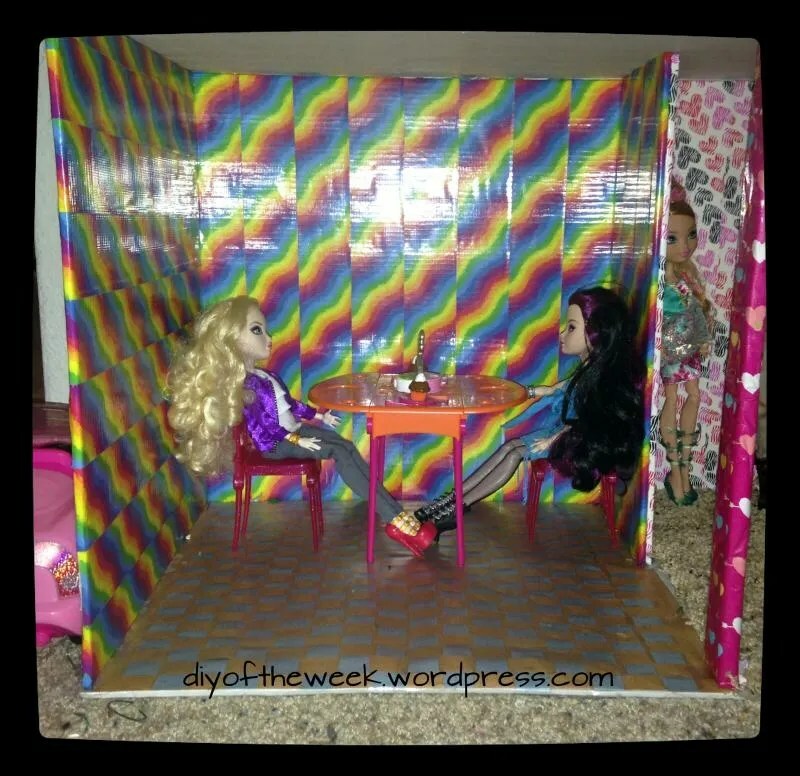 Let’s just say that this dollhouse topped her LEGOLAND weekend. The dining room walls are covered with duct tape. The floor was made using construction paper weaved together and the laminate roll from Dollar Tree. The living room is covered with duct tape. The couch is made out of 2 dinner boxes from Dollar Tree wrapped in last year’s wrapping paper. The carpet is real. I scored a huge roll from the carpet guys when they are replacing the carpet from the neighboring unit. The second floor is when I didn’t have funds for duct tape and used leftover scrapbook paper from our Mother’s Day Craft. I made a new closet from left over foam board and birthday tissue paper. The third floor is my lazy way of finishing the house. I found pink foam boards at my local 97c store and used tissue paper for the walls. 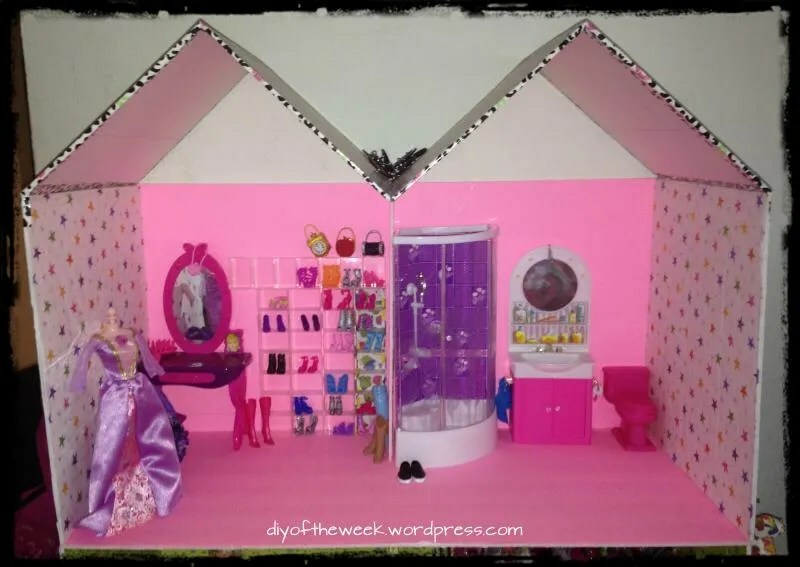 I thought that this would’ve been broken by now, I decided to blog about it now because I’m planning to build dorm rooms for our – err- her latest Ever After High collection. This time, I’ll buy the Balsa Wood one block at a time. I always imagined that my daughter will learn everything from me when it comes to arts, and crafts. 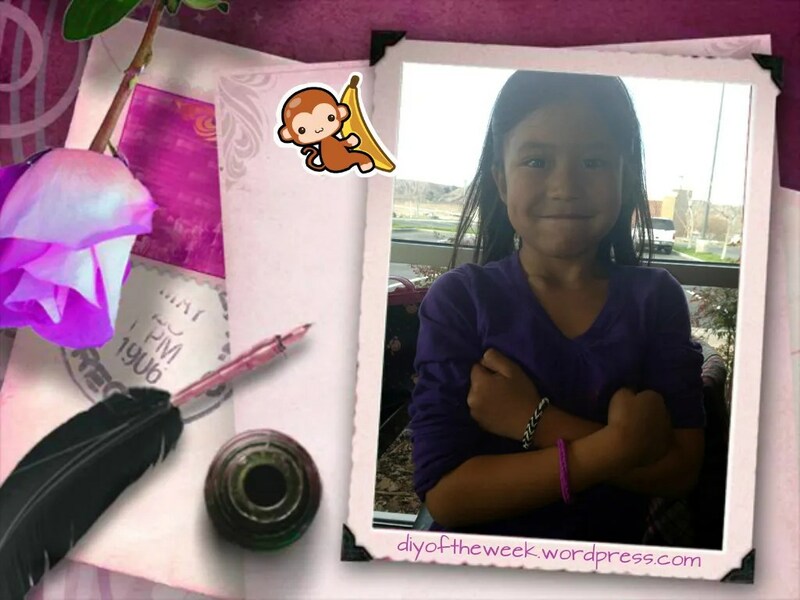 When I learned to make a rainbow loom fishtail bracelet the day she was at her dad’s, I couldn’t wait to teach her how I did it by hand. But, she wasn’t herself after coming back from a fabulous weekend. Last week, she came home telling me her friend taught her how to do it by hand. 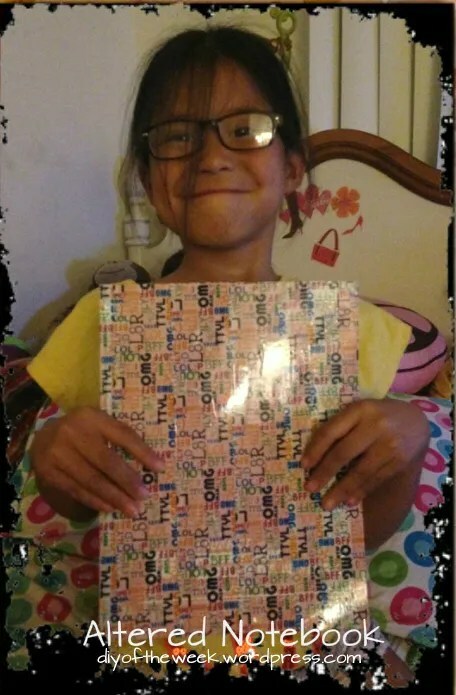 I think I am more proud of her that she learned something on her own. She did a couple after I cleaned our patio. She was so proud that she wore it out! 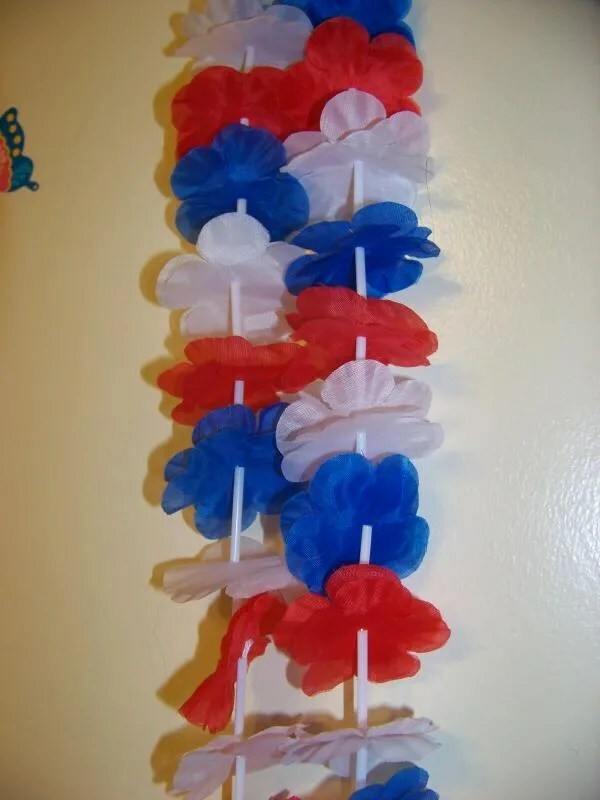 I bought a set [3pk] of leis for my son for their Wear Red, White, Blue Day @ school. Now, it’s just going to collect dust until their next event. 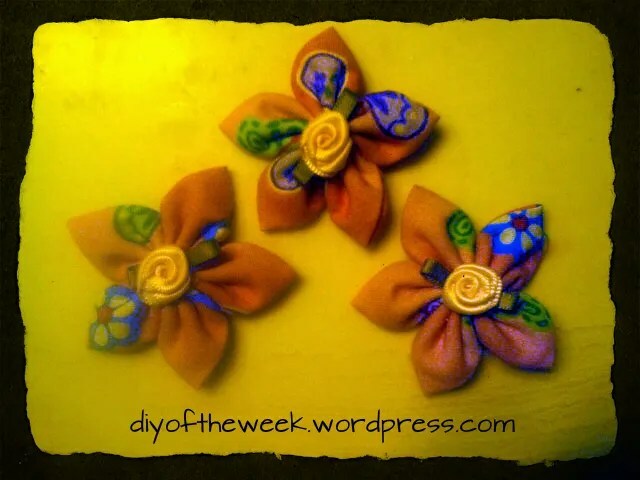 I barely learned how to make flower frills and a thought hit me on the way home yesterday. I wonder if I can make frills with the leis. It was simple to make. I used about 20 flowers to make one frill. 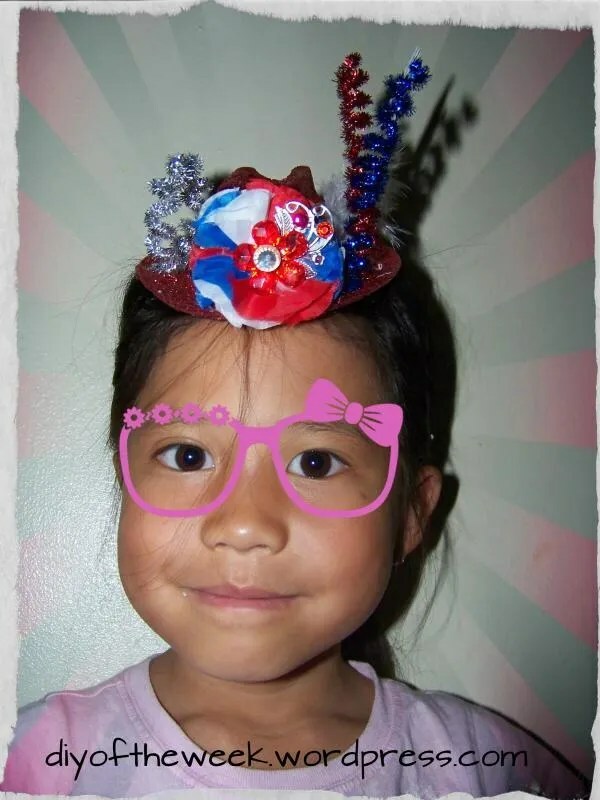 I was able to put one on my daughter’s tophat, and I was able to make a pin for me. I still have about half of the lei left. 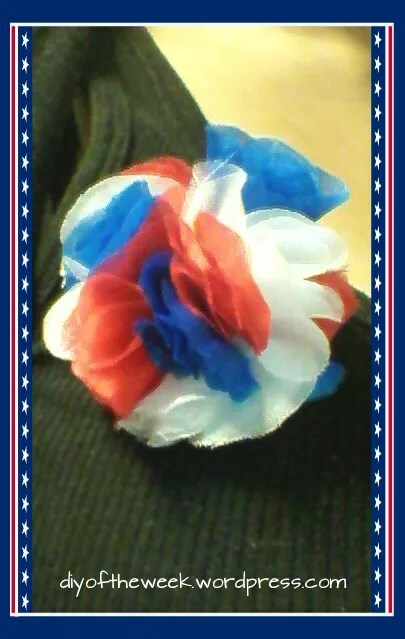 If time permits, I might just make a headband, and add them to a flip flop or something. 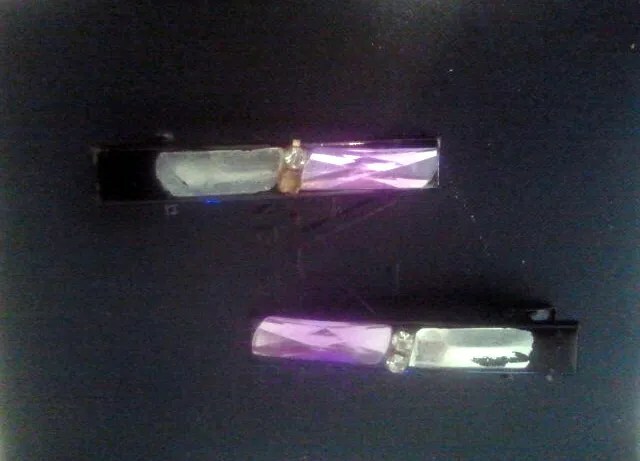 Now she has a new pair of clips. 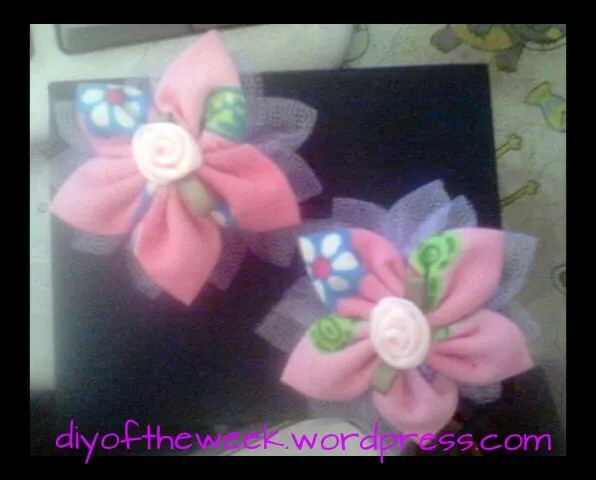 So, yesterday I started making a few Kanzashi flowers. I didn’t know how far I’d go with it. So I made a bigger flower [9 petals] during lunch, and made the bottom layer using tulle [13 petals] after dinner. 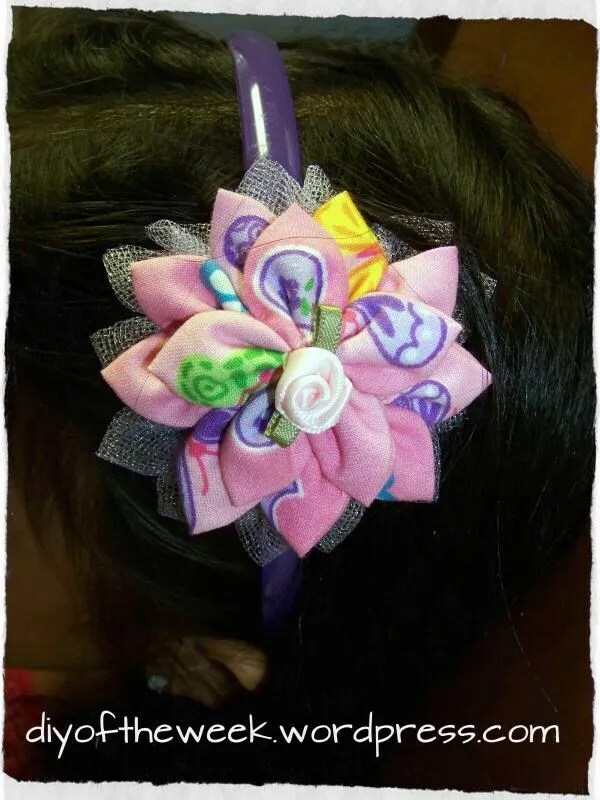 My daughter said she wanted it to be a headband. The 99c store sells 6/pk Goody headbands, which I already bought a while back. I still have to figure out what I’m going to do with the other two petals.